Commenced in the year 2002, Srivari Paper Products has carved a niche in the market. Ownership type of our corporation is a sole proprietorship. The headquarter of our corporation is situated in Chennai, Tamil Nadu (India). 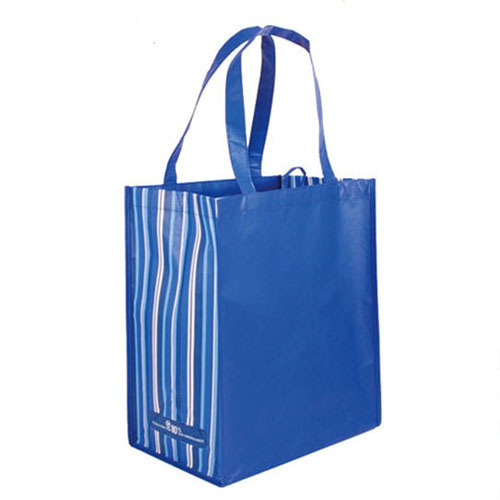 We are the foremost manufacturer of Paper Bag, Jute Bag, Non Woven Bag and more. These products are precisely manufactured by using best grade raw material and latest technologies.